Bob Keiller, Chairman of Scottish Enterprise, will be the keynote speaker at Fife Chamber of Commerce’s Annual General Meeting. As part of this speech, Mr Keiller will give his outlook on the domestic and international challenges Fife businesses face during the Brexit process. As the UK begins the process of formally leaving the EU and the single market, the prospects for Fife’s businesses is uncertain. It is not just companies that trade internationally that will be affected by Brexit, it will be felt much more widely. No business in Fife should assume that Brexit won’t have a direct impact. “At Fife Chamber, we always want to create platforms for Fife’s businesses to hear from and question the key influencers and decision makers who shape public policy. Scottish Enterprise and Scottish Development International will play a critical role in helping businesses address the domestic and international challenges that are coming up as we go through the Brexit process. The only thing that businesses can do to prepare themselves to cope with the post-Brexit world, whatever it looks like, is to make sure that they get their company into the best shape possible. “I am sure that Bob, thanks to his extensive experience, will provide real insight. We know these are the concerns that Fife business have from recent meetings between our members and the Bank of England and the Chief Secretary to the Treasury. 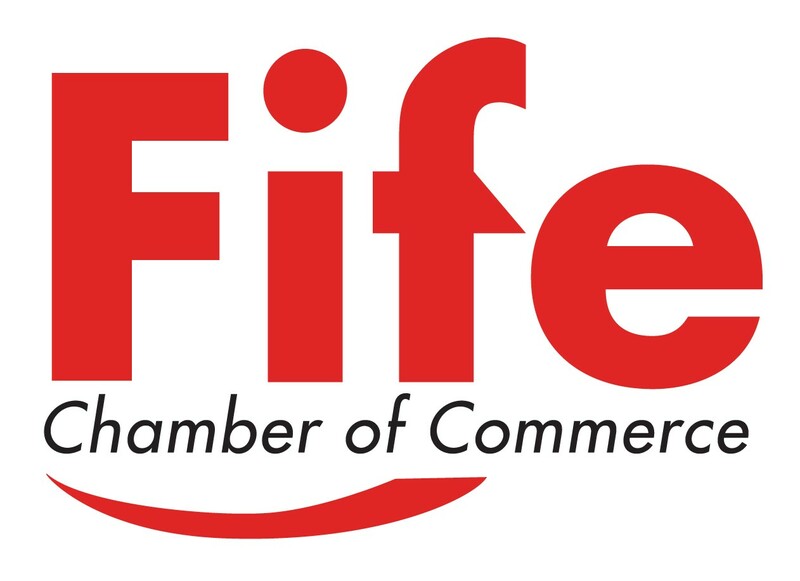 “Fife Chamber is developing our partnership working with Scottish Enterprise, building on the excellent collaborative ventures we already have with them, such as the International Trade Partnership between the Chamber, Scottish Enterprise/SDI, Fife Council and Business Gateway. “As well as the important opportunity for member organisations to vote on our annual report and our leadership, the AGM is set to be an insightful event offering advice on business resilience during these uncertain economic times. Fife Chamber’s AGM will take place at Broomhall House, in Charlestown, the ancestral home of Robert the Bruce and the Bruce family for over 300 years, on Thursday 25 May, from 11am to 12pm. Following the AGM will be lunch and the keynote address. Attendance at the AGM is open to member and non-members alike, but voting may only be undertaken by representatives from member organisations. All interested parties aware that they are more than welcome to attend. Fife Chamber is part of the Fife Brexit Advisory Group that has been set up to bring business and the public sectors together to find local solutions to Brexit.